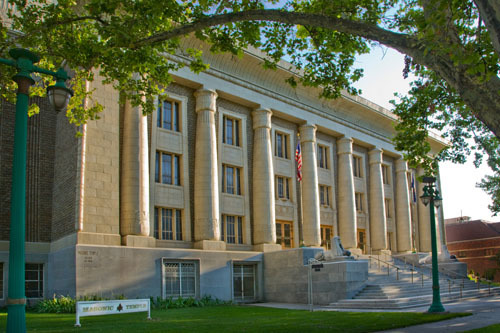 "The mission of Freemasonry in Utah is to teach and perpetuate a way of life that promotes brotherhood, self-improvement through education, high moral standards, charitable action, and community involvement." 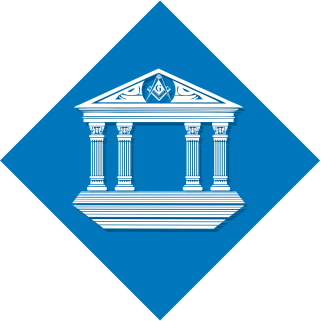 Freemasonry is one of the world's oldest and largest fraternal organizations. While it requires its members to profess a belief in a supreme being, it is not a religion, nor does it dictate to its members what their religious or spiritual beliefs should be. Be a better community member? We can help you on your path. 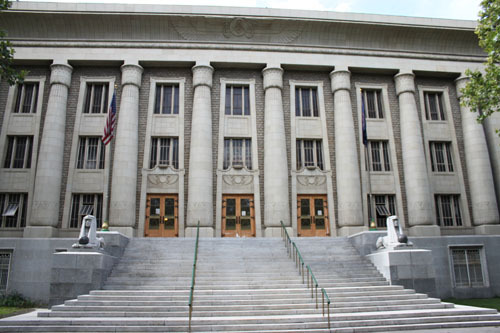 If you would like to take a tour of our historic Salt Lake Masonic Temple, the Masonic Temple Association has scheduled public tours on Thursdays of each week at 11:00 AM and again at 1:00 PM. No reservations are required to attend these tours. 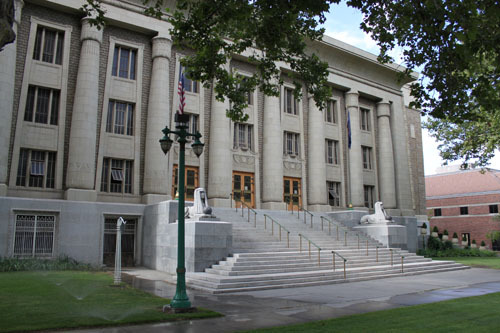 However, please remember to call (801)363-2550 on the Thursday morning of the tour to make sure it hasn't been canceled. 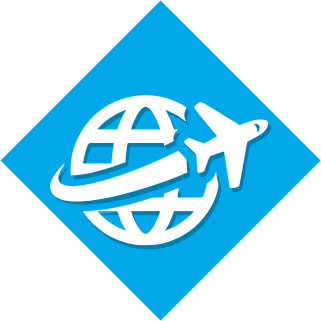 If you're a traveling Mason from another jurisdiction, you can find out about Utah Masonry, locate a Blue Lodge or other Masonic organization, and find out who to contact if you wish to visit. "Know that you are welcome..."
He will provide you with all of the information you need while visiting this jurisdiction. 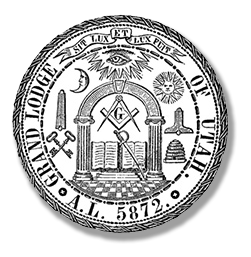 If you're a Utah Mason, this site is currently undergoing a major face lift specifically for you. Check back soon to see the "Members" section progress and stay in the loop for it's official launch. 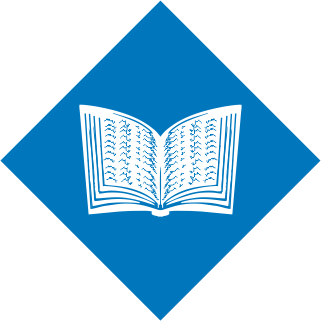 You can keep track of the Utah Masonic Family Calendar, check out what's happening around the state and continue your Masonic education with the use of our online educational tools by simply logging into our members section. It's coming soon so keep an eye out for it. Watch this short video to see what it means to be a Freemason in today's world. We think you'll be surprised. 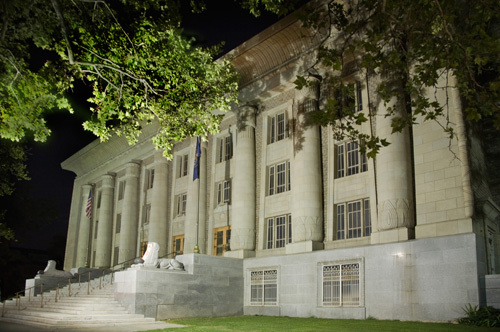 Is Freemasonry right for you? Click below to find out more.